Walk our secret backcountry trails, away from the crowds and explore the lands that time forgot on some trails even the locals don't know about. 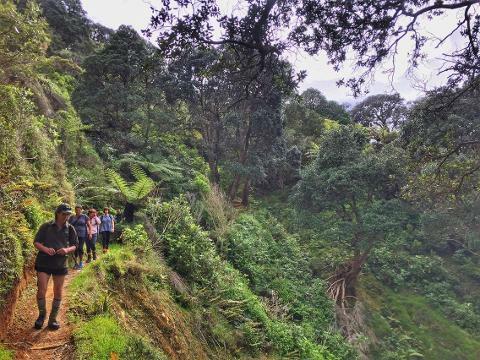 Traverse the mountain that is home to an ecological sanctuary enclosed by the world's longest pest-proof fence, where the air is filled with bird song in a forest alive with some of our rarest native birds. 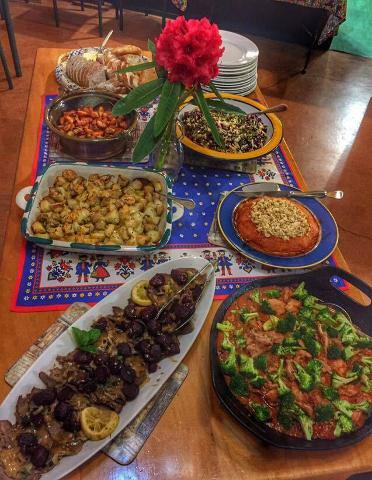 Taste some traditional Māori delicacies on a local marae. 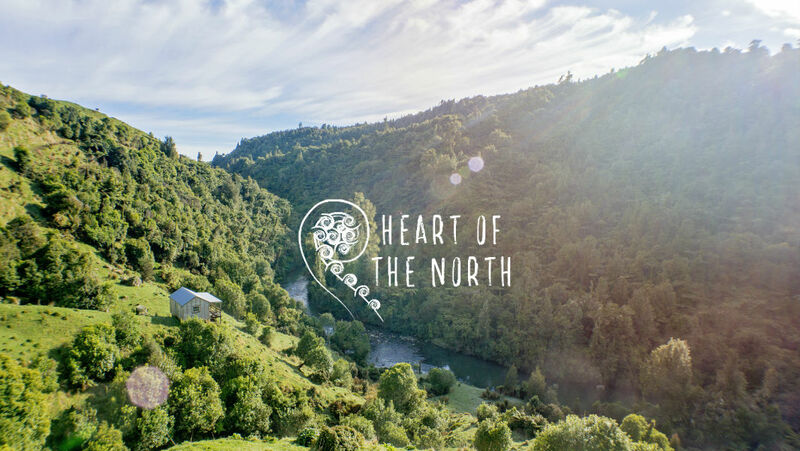 Hike to the top of the tallest waterfall in the North Island before visiting a fifth generation, family owned and operated winery and sampling some of their multi-award winning wines. 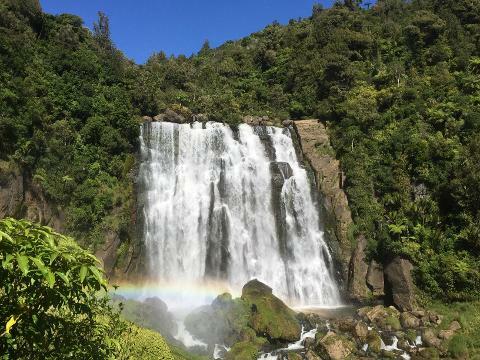 Admire the limestone bluffs that line the gorges of middle earth and wander through the enchanted forests of Pureora. 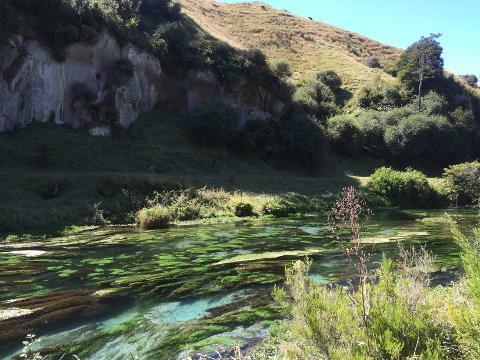 Wrap up the week gentling walking along the banks of the stream leading to the clear turquoise spring water of Te Waihou. 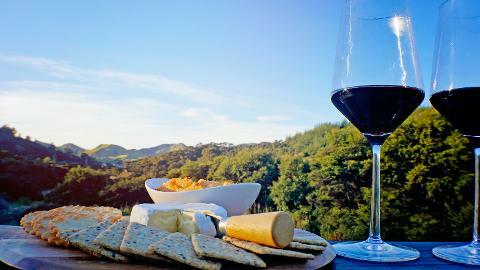 Recount stories and experiences from each day's hike over delicious and hearty kiwi meals matched with a well-earned glass of wine or beer. Unpack, unwind and take the time to soak up the atmosphere of each place as we base ourselves at two boutique lodges for three and two nights respectively. Return transfers from Auckland or Hamilton. Luxury and spacious transport with air conditioning. Boutique lodge or guesthouse accommodation with local hosts. ALL meals. Cooked and continental breakfast options, nutritious and uniquely kiwi packed lunches, delicious and hearty evening meals with a glass of wine or beer. Complementary food experiences unique to Nature and Nosh Tours. Local expert guides, with local knowledge and stories. First aid kits, safety equipment and all your drinking water.